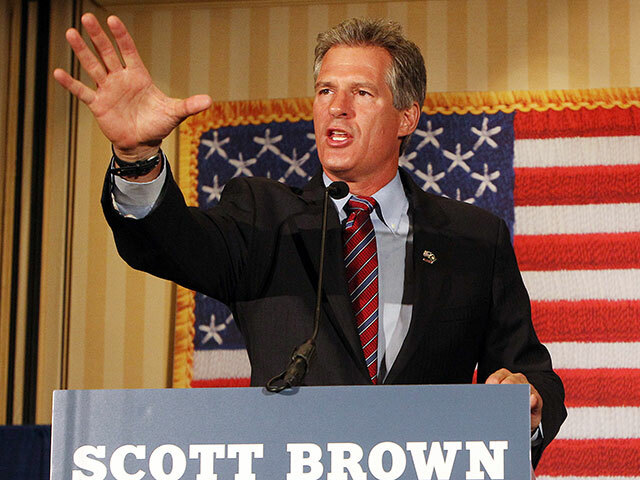 After the New Hampshire Republican Party adopted a platform that supports “the pre-born child’s fundamental right to life and personhood under the Fourteenth Amendment” and the “Life at Conception Act,” the Scott Brown campaign released the following. “Scott Brown is pro-choice and will protect a woman’s right to choose,” Brown spokeswoman Elizabeth Guyton said. The Shaheen campaign was quick to try and portray Brown as some radical Tea Party type, … or something. “They are dangerously wrong, and by signing on with tea party extremists, they’re showing just how irresponsibly out of touch they are with the needs and rights of women,” Shaheen said. The race between Brown and Shaheen has tightened in the polls recently — and become increasingly nasty as Brown lobs attacks at Shaheen’s immigration position. The two agreed Monday to three televised debates in late October, though Brown is pushing for more.